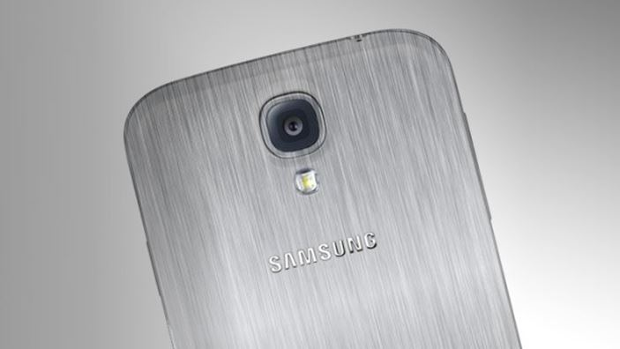 Samsung, is working towards breaking new grounds with it’s upcoming Galaxy F (also referred to as the Galaxy S5 Prime.) This one seems to be targeted towards the ‘premium’ metal smartphone segment. 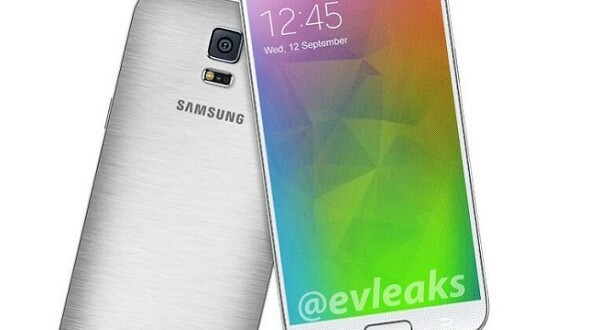 A couple of leaks for the Samsung Galaxy Galaxy F have making rounds apart from the rumors of its production. Recently, new leaked live photo of the Samsung Galaxy F emerged and it seemed to confirm that the said smartphone will in fact feature a metal frame. 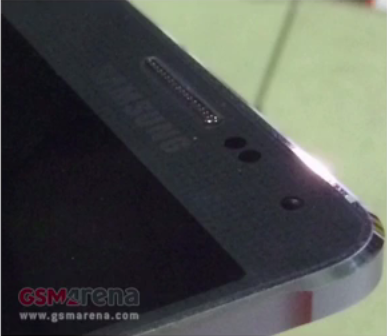 In terms of looks, Galaxy F, is not exactly different from S5. 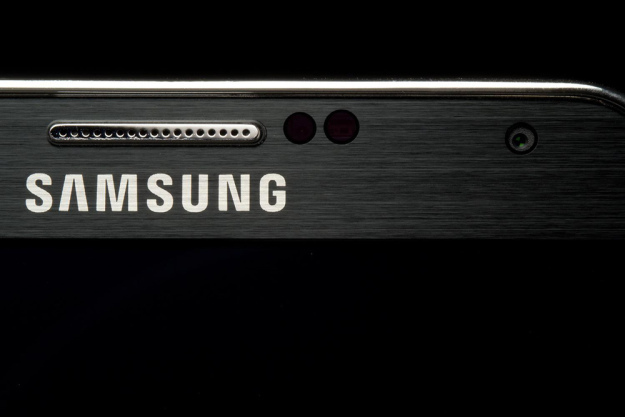 The buttons, the Samsung logo, even the finger scanner, the camera hump, and heart monitor; everything is where we’re used to seeing it in the S5. The biggest change is said to be the metal back that is made with brushed aluminum, a material which has a more premium feel and better heat dissipation properties than plastic. Reports so far also pointed out that the Galaxy F will come with a super high-res Quad HD (1440 x 2560-pixel) with screen size of 5.24 inches, but given the most recent announcement of the Korea-only S5 LTE-A with a 5.1” Quad HD panel, it seems that the Galaxy F might also come with a 5.1” screen. With an expected fall release date, it seems like Samsung may ship the Galaxy F with the latest and most powerful Qualcomm chip – the Snapdragon 805 with the new Adreno 420. The F is also said to have a better finger scanner than the Galaxy Tab S tablets, while we are not expecting it would be a match for fast and accurate one on the iPhone, we would still love to see how Samsung will tackle this problem. With a visual upgrade, this device not only will be a powerful smartphone but also a good looking one. Till now, we are not sure what the price of this S5 upgrade. The Galaxy F release date is rumored to be in September. With Apple’s rumored plans to bring in the next iPhone and a 5.5-inch iPhone ‘Air’ around the same time, Samsung might reconsider their plans.